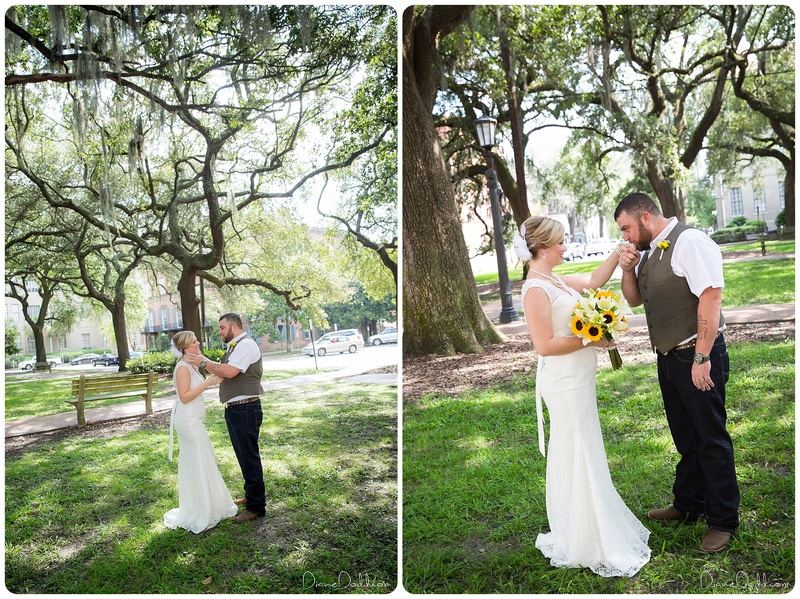 Jamie and Terrance traveled to Savannah and chose Oglethorpe Square as the gorgeous setting for their elopement. 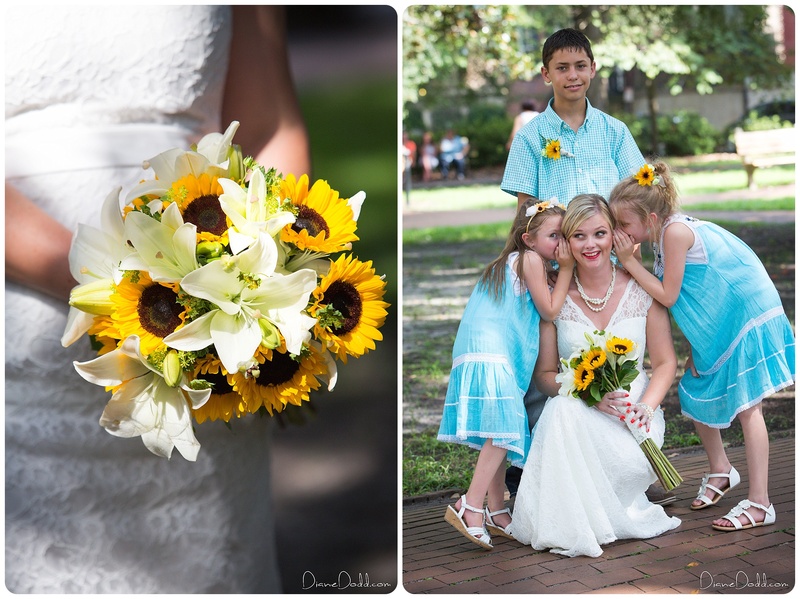 It was a lovely summer day for the exchanging of vows between the beautiful couple and a few close friends and family. 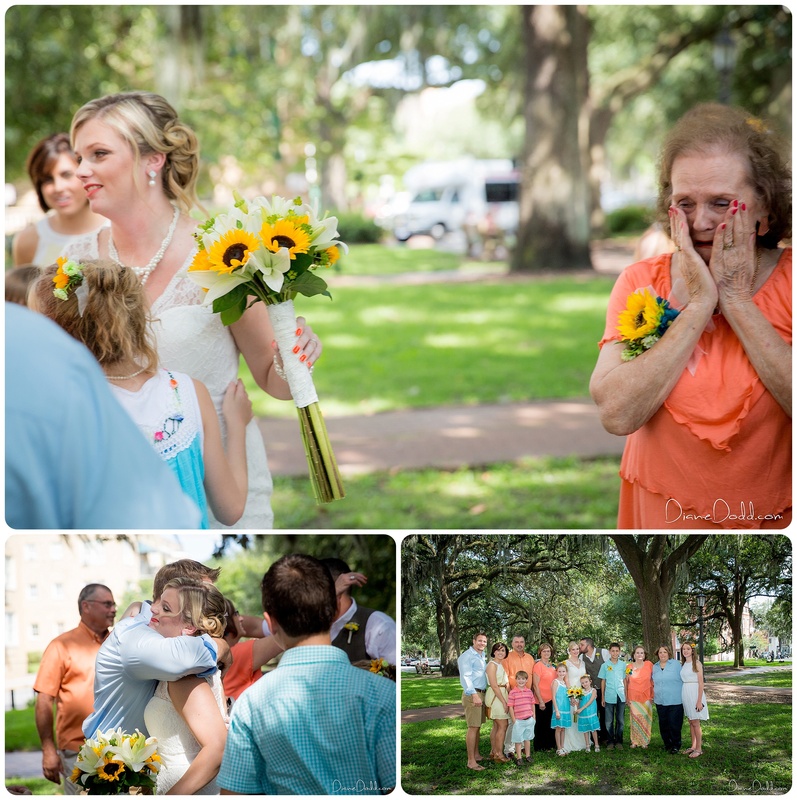 I arrived a little early in order to capture the “first look” between the bride and groom before the ceremony. 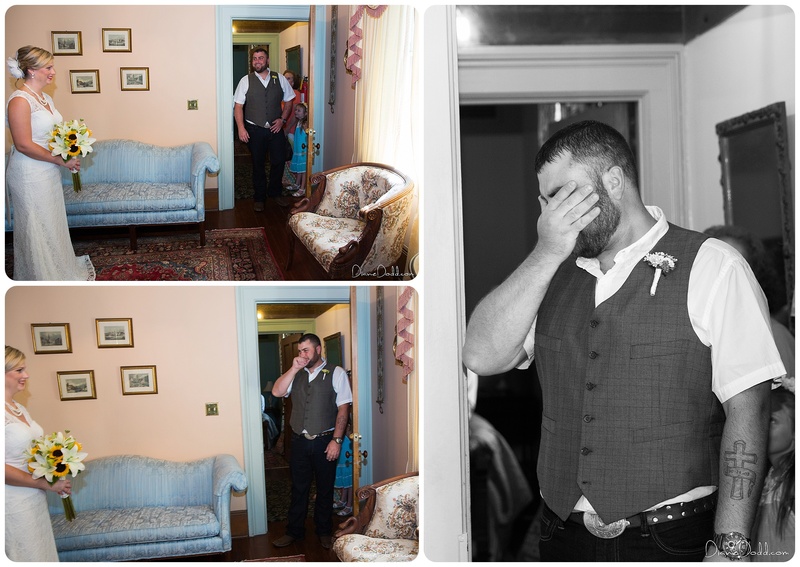 As you can see in the first pictures below, Terrance was overcome with emotion when he saw his bride for the first time! The ceremony was short and sweet, and afterwards we ventured around the square for a few more photo opps with the Newlyweds. 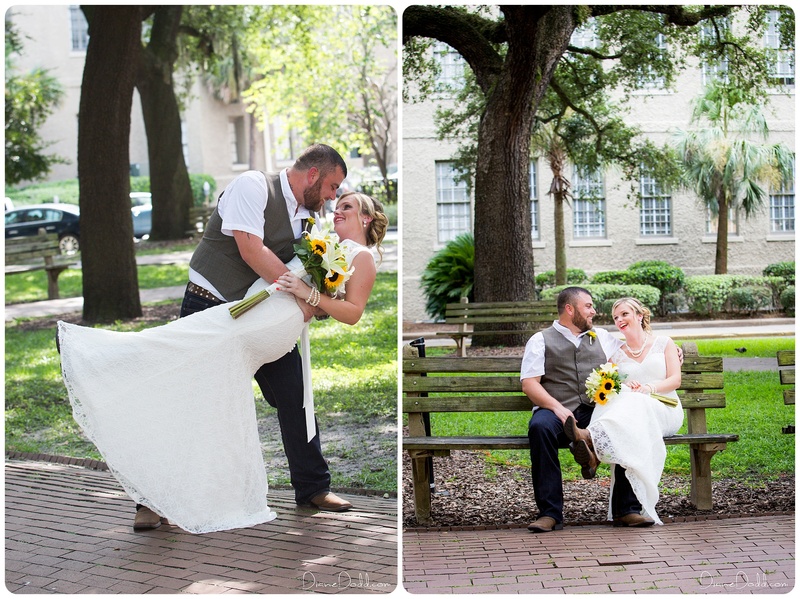 It was a perfect day! 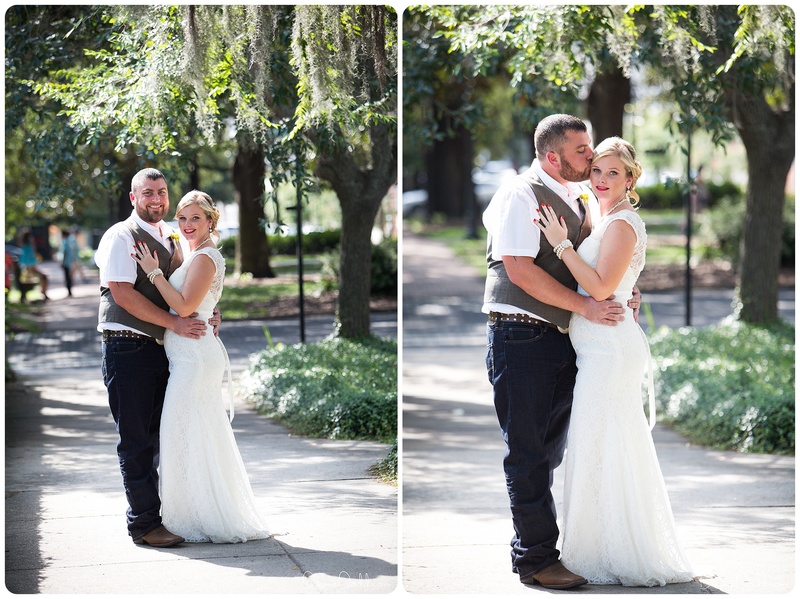 Congratulations to Jamie and Terrance! 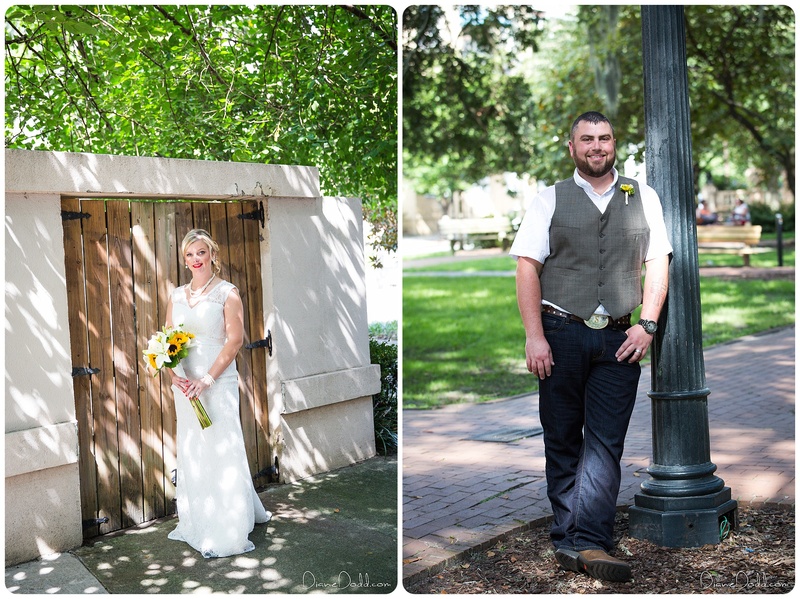 Are you recently engaged and looking for a Savannah or Tybee wedding photographer? 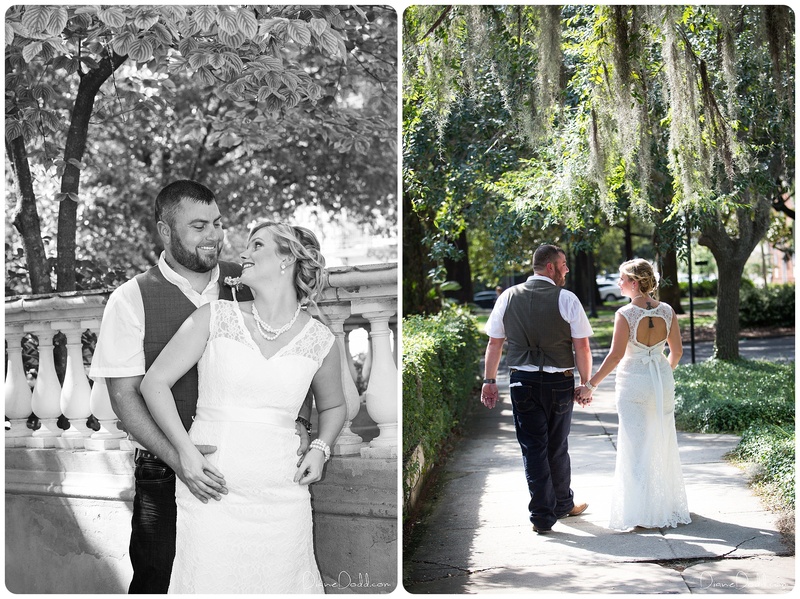 Please check out my recent Engagement Sessions or Weddings, and if you like my style I would love to hear from you! 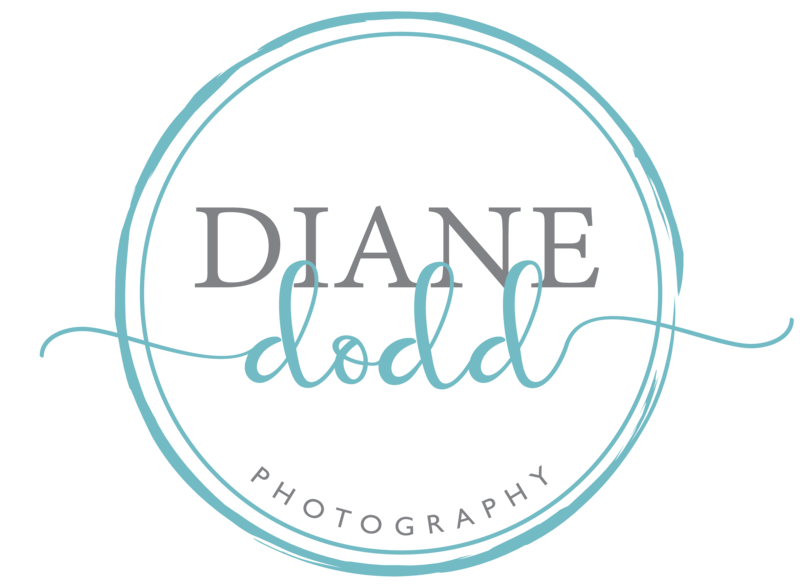 Call 912-414-0824 or send me an EMAIL to schedule a session or just chat!